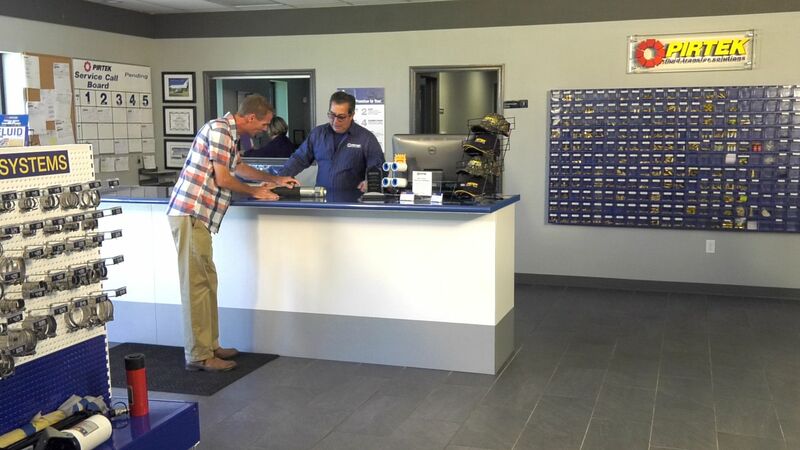 PIRTEK is a unique business-to-business franchise and is one of the few industrial franchise business opportunities available. 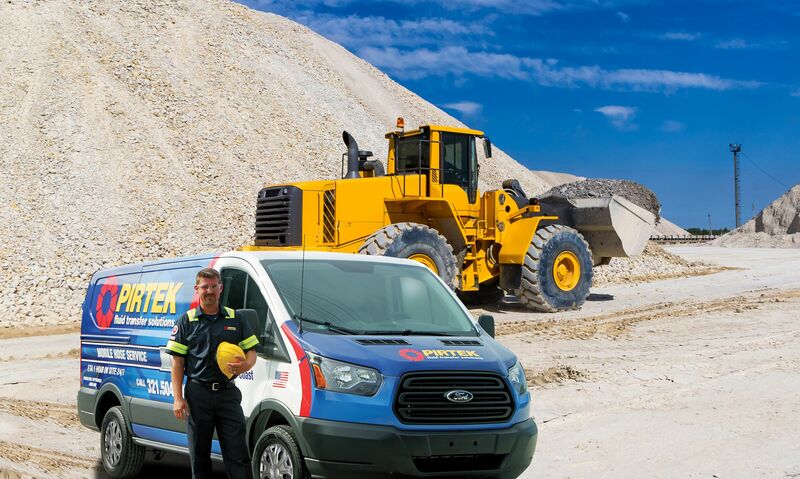 Wherever there’s industry, there’s plenty of demand for onsite hydraulic and industrial hose replacement services by PIRTEK. Countless pieces of equipment operate via hydraulics or pneumatics, and their hoses require regular replacement. Franchise owners can reap the benefits of that ongoing need, allowing you to build a successful business, which affords you the lifestyle you’ve dreamed of. 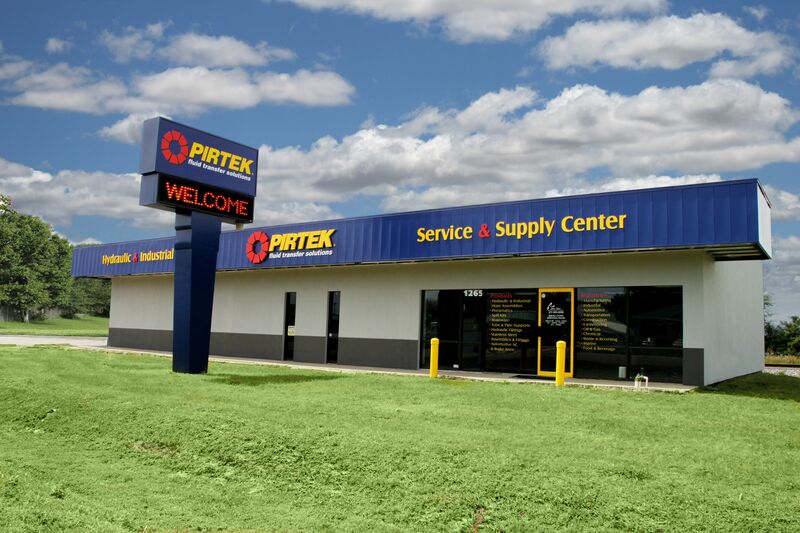 With more than 30 years of franchising experience, the PIRTEK service-based business focuses on reducing equipment downtime by repairing and maintaining hydraulic and pneumatic powered machines, to keep machines and production crews in operation.